See who's talking about SkyMD, online dermatology, and the high-tech future of healhcare innovation. But thanks to SkyMD this whole process is unnecessary because you can simply send a picture of your skin condition straight to your dermatologist for an immediate response. So say goodbye to the days of relying on Google for medical advice when you are too lazy to consult with your dermatologist and welcome SkyMD. SkyMD is a telemedicine platform that lets dermatologists connect with their patients in a quick and efficient manner. The whole purpose is to save patients from spending a lot of money and wasting time in waiting rooms. At the same time, dermatologists still get paid for their services. Information technology in healthcare is shifting before our eyes. Long defined by non-interoperable systems and inaccessible data, health IT now elevates data usage and analytics across the board — to the benefit of patients, physicians, and hospitals. 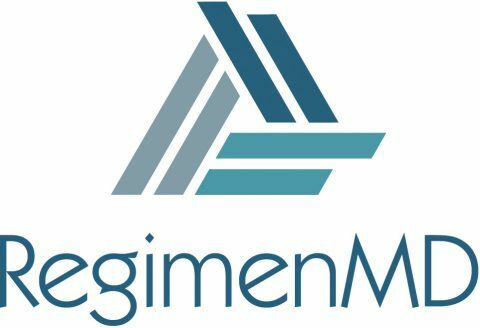 RegimenMD and SkyMD announced that they established a strategic alliance to integrate their technologies and create the first end-to-end platform to blend telehealth, dispensing and patient education. A growing number of dermatologists are expressing interest in teledermatology, and the market is responding with new technologies and platforms to meet and create patient demand. SkyMD is a company focused on teledermatology specifically, with the goal of helping dermatologists expand their local reach by providing teleconsults for dermatologic needs. While many see telemedicine as the wave of the future, others are unsure of its place in the modern practice, due to a variety of legal and logistical hurdles. Some of those concerns are justified, but can be easily remedied or eliminated by choosing the right teledermatology partner and knowing what to expect. 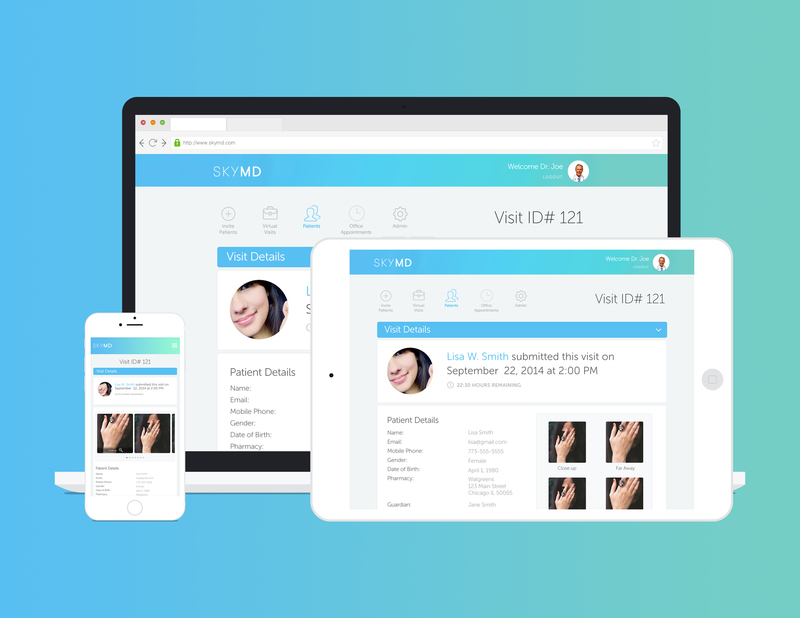 SkyMD has announced the full-scale rollout of its telehealth application: a platform that connects dermatologists to their patients. Since its soft launch in October 2015, SkyMD has seen growth in the application’s usage and effectiveness. Should Your Practice Adopt Teledermatology? As of 2015, 62% of smartphone owners had used their phone to research a medical condition in the past year, and as one McKinsey report shows, 75% of patients would like to receive digital health care. New York City-based SkyMD, which has developed a telemedicine service for providers to use with their patients, raised $800,000 from angel investors including Blue Apron founder Matt Salzberg and Livestar founder Fritz Lanman. Rural telemedicine in the United States is receiving great attention, with considerable effort being applied to changing laws and reimbursement policies. Rural telemedicine is consistently moving forward thanks to diminishing legal barriers in the United States. Dr. Martin Zaiac shares his experience using SkyMD to treat his patients online.